No crash course. No accounting for dummies. Set up Zoho Books in minutes and start managing your finances immediately. If you get stuck, our support team and help resources can bail you out. We make taxes less taxing for small businesses. 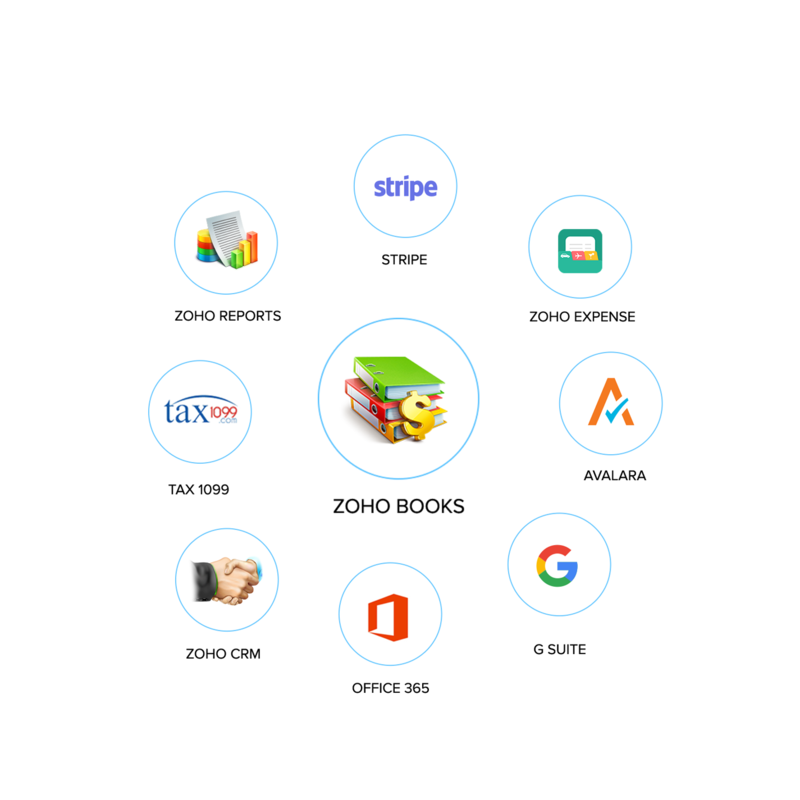 On top of generating financial reports, knowing your Sales Tax liability and getting 1099s ready is a piece of cake with Zoho Books. When you grow, your accounting software should be right beside you. Zoho Books chases thousands of payments for you with automated payment reminders. Our multi-currency invoicing and banking make global selling a breeze. Never be afraid to do more with your accounting software. Zoho Books automates your business workflows and lets you build layers of functionality to cover the most unique business use cases. Time is money. Save both with Zoho Books. Our integrations make inter-department communication faster and more cost-effective to help you serve customers better. You can even work jointly with customers through our Client Portal to expedite your transaction cycle. 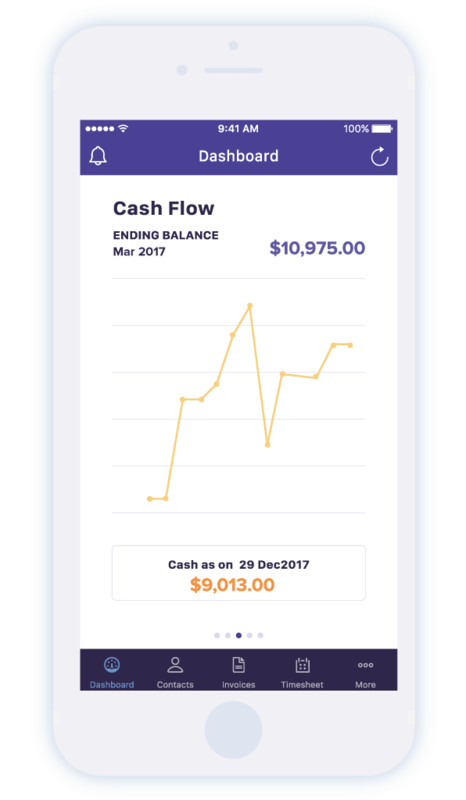 With data in the cloud, stay connected with your finances all the time. Zoho Books keeps your financial data secure with 256-bit SSL encryption, two-factor authentication, and regular intrusion/virus detection and prevention scanning. "Zoho Books is far better than Quick Books. You can customize it to fit your needs and it integrates with other Zoho apps. We map costs for customers from Zoho Projects to Zoho Books and track it in Zoho CRM." 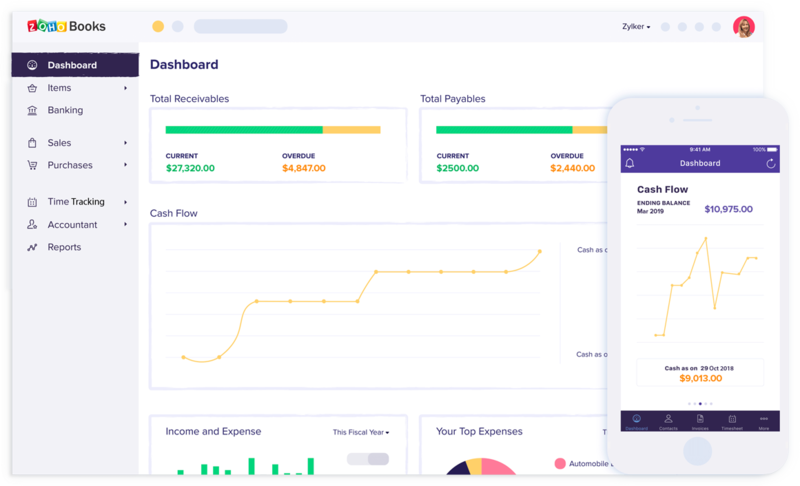 "I've tried QuickBooks, Quicken, other expense and timeclock apps...Zoho Books is one app that has the ability to integrate with multiple features EASILY! My time is money and Zoho Books saves me money because it saves me time!" "Zoho Books helps me track time against Retainer Invoices for my projects and makes it easy to bill my customers. Fabulous feature!" "We can without a doubt say the Zoho platform has helped us be a better company for our customers, for our employees, and very important....a more profitable company. The integration of all these products has helped us streamline our sales/marketing activities, administrative/accounting activities and our project delivery activities."